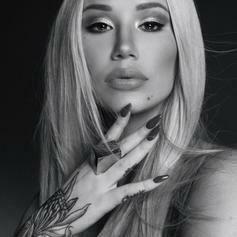 Iggy Azalea Releases Sassy Single "Sally Walker"
She's dropping major attitude with this one. Iggy drops some verses on a new EDM remix. Iggy Azalea Channels Ying Yang Twins On "Tokyo Snow Trip"
Iggy Azalea Survives The Summer With Tyga In "Kream"
Iggy Azalea brings her Aussie charm to two brand new tracks. 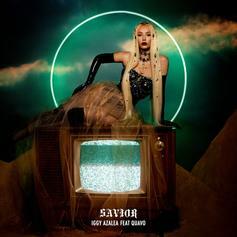 Iggy Azalea returns, with Quavo on her new single "Savior." 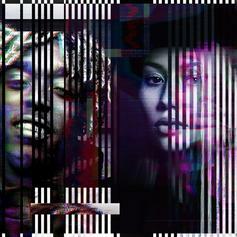 Iggy Azalea Brings Ljay Currie Out On "Going Up"
Iggy Azalea and Ljay Currie get together for "Going Up." Iggy Azalea & Lil Uzi Vert team up for the new release "Can't Lose." Listen to the first release from Iggy Azalea in 2016 called "Azillion." 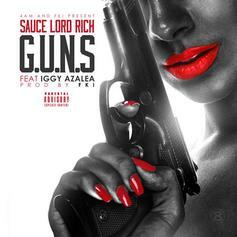 Listen to a new collaboration from FKi's SauceLordRich and Iggy Azalea. 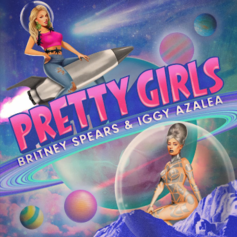 Britney Spears and Iggy Azalea team up for "Pretty Girls." 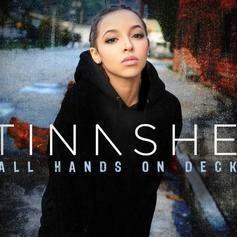 Tinashe and Iggy Azalea link for the "All Hands On Deck" remix.